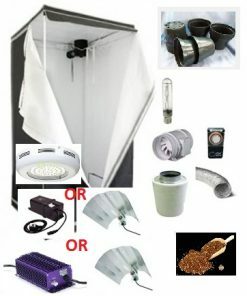 This system is used when you already have an Autopot system and would like to add another unit to your existing Autopot system. 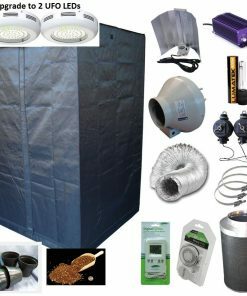 The 1Pot Auto Pot unit is extremely versatile and can be used for a wide range of plant varieties and sizes. 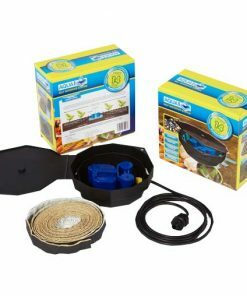 The 1Pot Auto Pot unit is easily extended so many pots can be linked to a single tank. 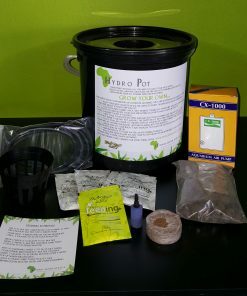 The 15 litre pot that is supplied with the 1Pot module enables you to grow large specimen plants. 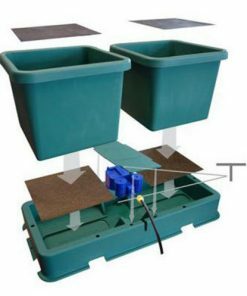 The pot and the tray can be easily moved if the plant grow too large and need to be spaced further apart. 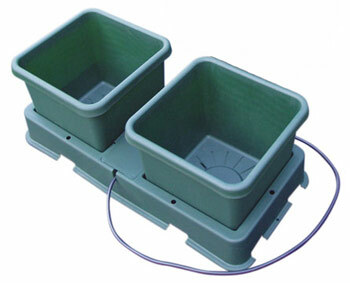 the 8.5 litre pots pots used in the 2 Pot Unit system are interchangeable and can be used in either tray design. Ensure all trays are level when in position. 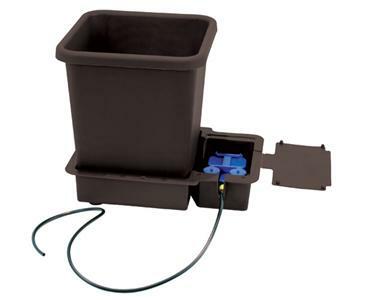 1x 6mm Tee for easy connection to the 1 Pot Unit Kit or existing systems.